The producer notes that the use of a line from “My Girls” was accidental. 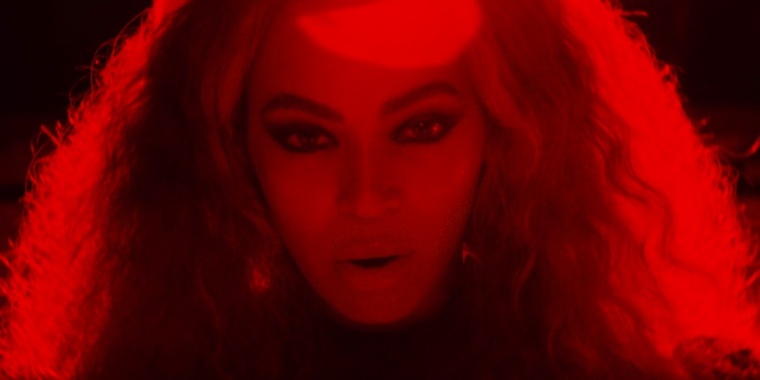 Last night, Beyoncé released her latest album LEMONADE, alongside an hour-long HBO special. 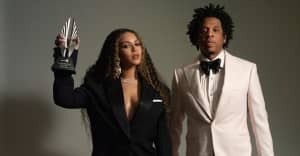 The full album credits were shown at the end of the short film, which revealed that Bey had worked with and sampled a few unlikely artists, including Ezra Koenig, Father John Misty, and the Yeah Yeah Yeahs. Among these intriguing collaborations was the inclusion of Animal Collective's "My Girls" in the credits of "6 Inch," featuring The Weeknd. On Genius, co-producer of "6 Inch," Boots cleared up the confusion by noting that the embodiment of "My Girls" was a total "accident." While the original line from "My Girls" goes, "I don't mean to seem like I care about material things," Beyoncé sings, "She too smart to crave material things." Although it's not a complete duplicate of the lyric, Beyoncé played it safe by crediting Animal Collective after discovering that the words were dangerously similar. Listen to Animal Collective's "My Girls" below.